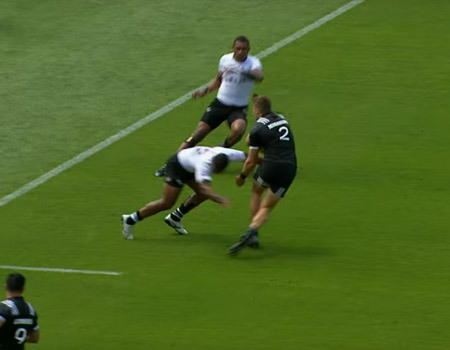 Watch this clip by World Rugby to see a compilation of the best tries from a sensational weekend of rugby sevens. 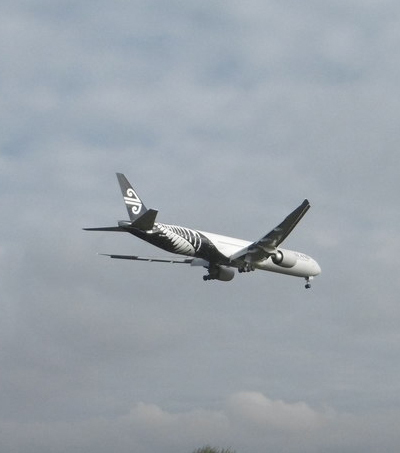 Fiji won the New Zealand leg of the World Rugby Sevens Series. 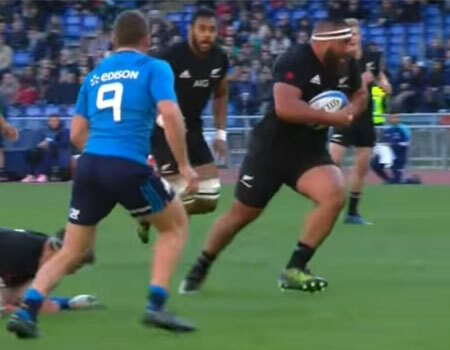 The New Zealand All Blacks have beaten Italy 66-3 at Rome’s Stadio Olimpico on Sunday morning (NZT). Watch the match highlights here. 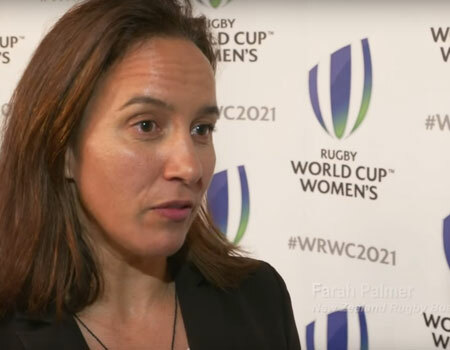 New Zealand have just been announced as the Women’s Rugby World Cup 2021 hosts. It’s the first time the event has been awarded to a country outside the northern hemisphere. 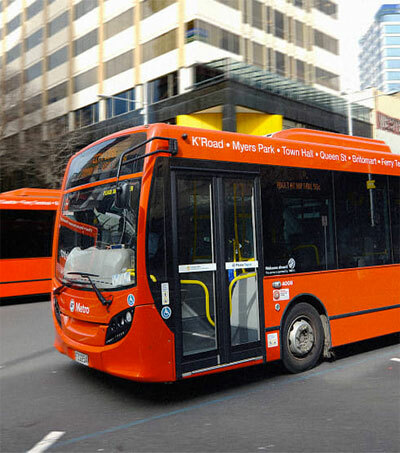 Watch this video to find out more about the decision. 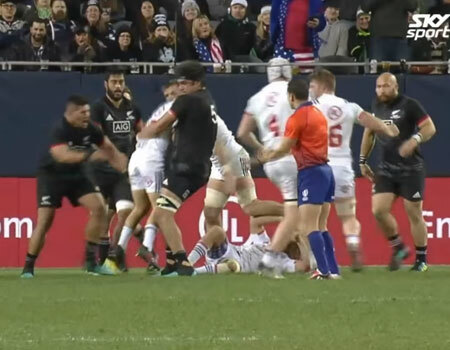 New Zealand’s Māori All Blacks have kicked off their end of year tour with a 59 – 22 win over a tough USA Rugby side. Watch this clip to see the match highlights. 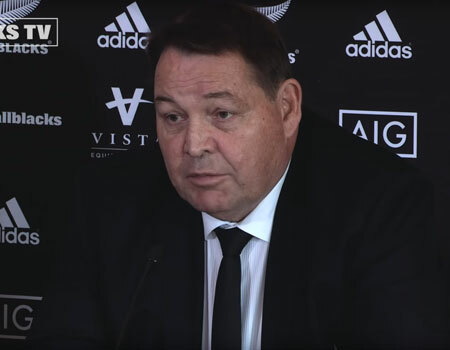 Watch this short clip to hear Steve Hansen and Grant Fox talk through the All Black selections for the Vista 2018 Northern Tour to Japan and Europe for Tests against Australia, Japan, England, Ireland and Italy. 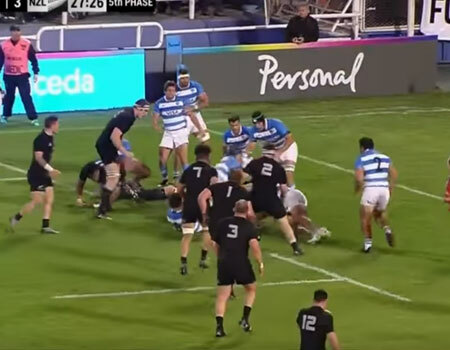 The New Zealand All Blacks have won 46 – 24 over the Argentinian Pumas in Nelson last weekend. Tries were scored by Nehe Milner-Skudder, TJ Perenara, Kieran Read, Shannon Frizell and Jack Goodhue. Watch the highlights here. 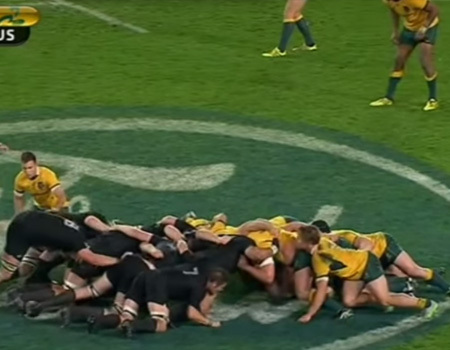 The All Blacks have won the first Bledisloe Cup test match against Australia 38-13. 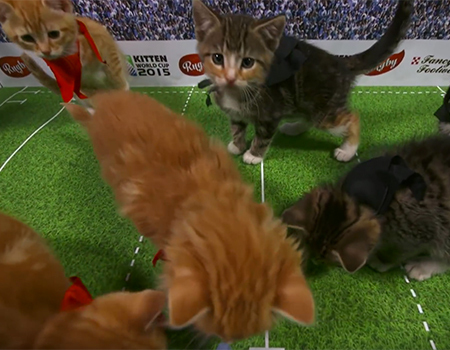 The New Zealand team scored five second-half tries. Watch the match highlights here. The 2018 Steinlager test series has come to an end with the New Zealand All Blacks winning all three matches against France (52-11/26-13/49-14). 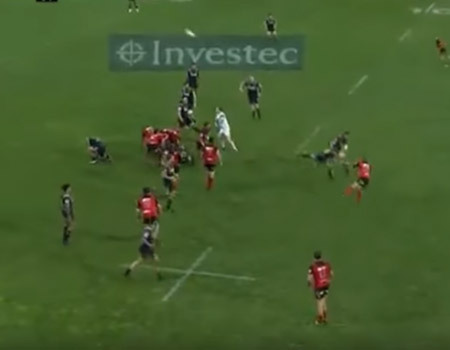 Watch this clip to see the top five tries of the season. The 2018 Steinlager Series v France has started last week. In the first match of this year’s season the All Blacks won 52-11. 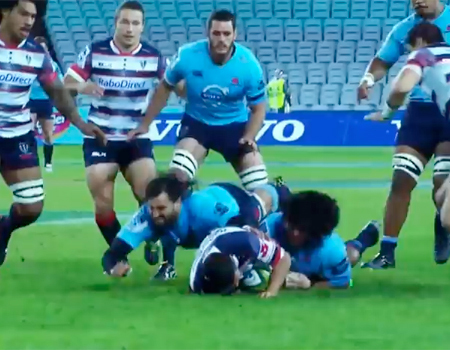 Watch this clip published by Rugby.com.au to see the match highlights. Watch this clip to find out more about Sevens newcomer Etene Nanai-Seturo and how he fell in love with the game. 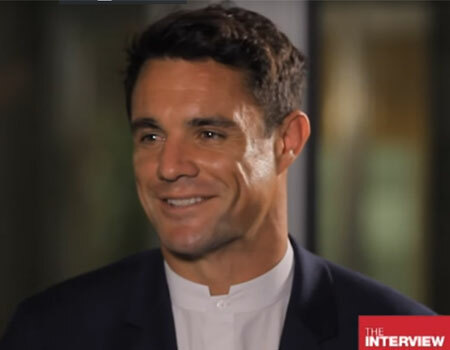 He joined the All Blacks Sevens team in 2018. 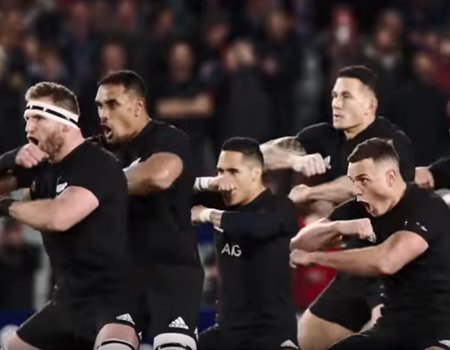 Watch the teaser to the new Amazon Prime series: All or Nothing: New Zealand All Blacks. 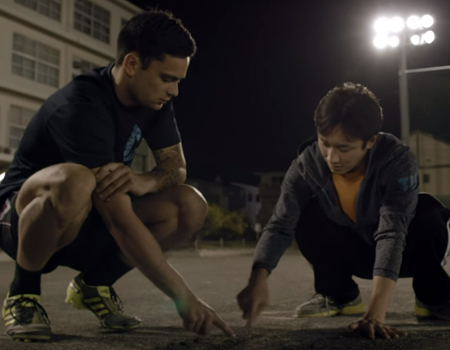 The series shows a glimpse behind the scenes of the most successful rugby team worldwide. 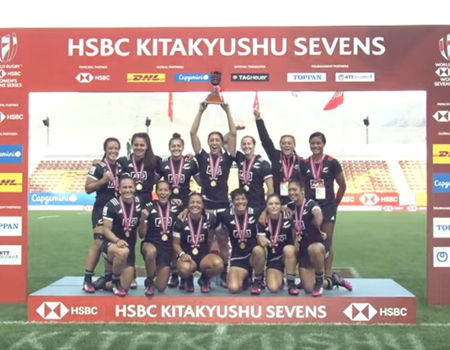 With their win against France the Black Ferns Sevens have won the HSBC Kitakyushu Sevens. 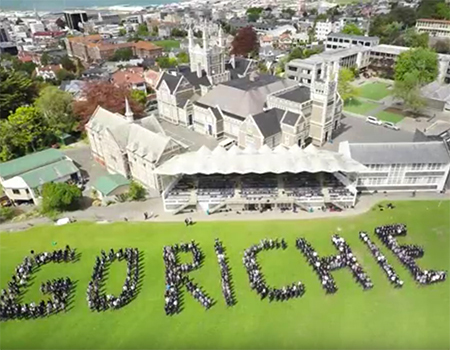 It’s the second year in a row the NZ team is taking home the title. Watch the series highlights here. Mitchell Hunt of the Crusaders won the New Zealand Sporting Moment of the Year at this year’s Halberg Awards for his match-winning drop goal against the Highlanders! See it here. 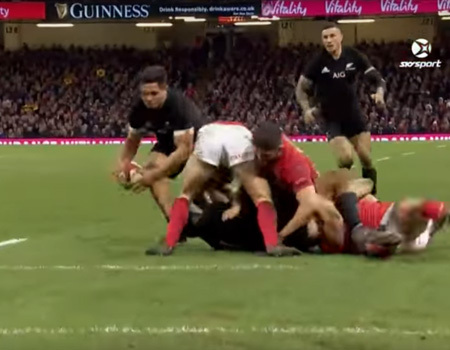 Watch this clip to see the highlights of the All Blacks vs. Wales game in which the New Zealand team won 33-18. It was the last game of the Northern Tour. 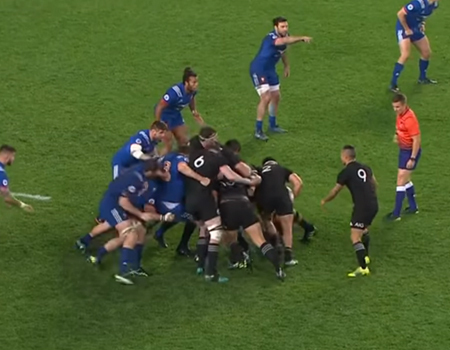 Watch the highlights of the All Blacks Vs. Scotland match of the weekend. The New Zealand All Blacks won 22-17 – tries were scored by . 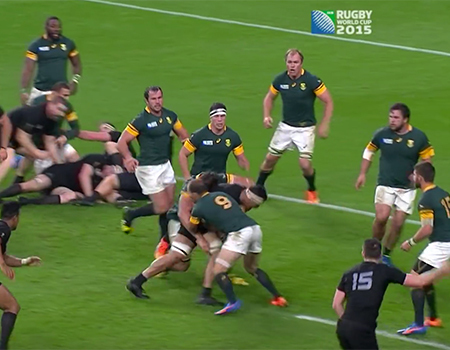 Watch the highlights of the weekend’s All Blacks – Springboks Test match at Newlands Park, Capetown. The All Blacks won the game 25-24. 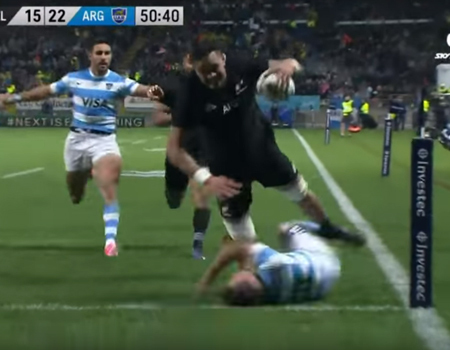 The New Zealand All Blacks have won their first test against Argentina this year 39-22. Watch the highlights of the game here. 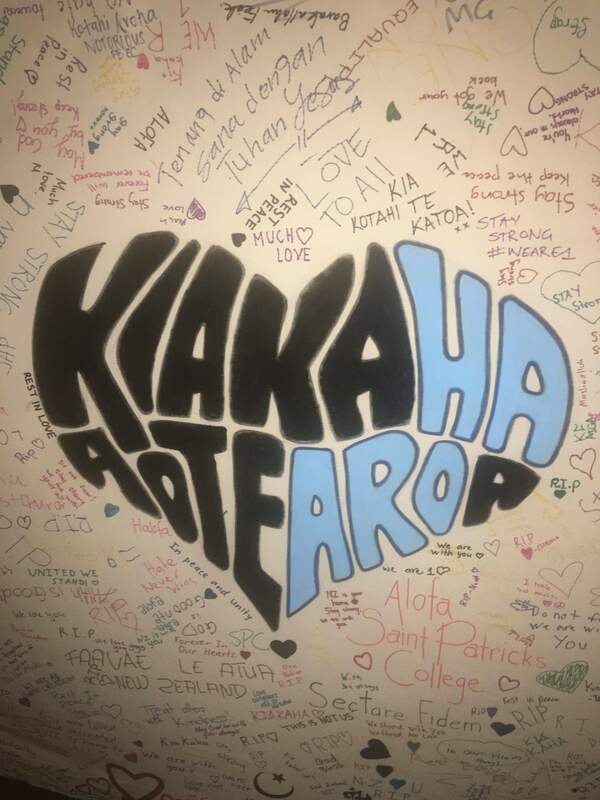 For All Black Ofa Tu’ungafasi family is everything. 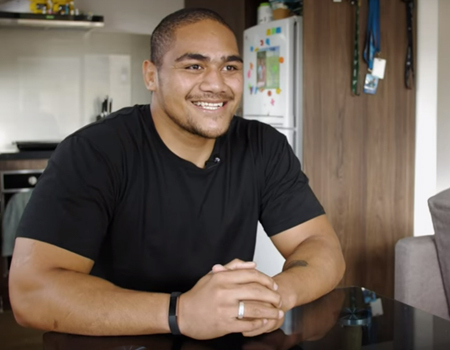 Watch this clip to find out more about the All Blacks prop’s family life. 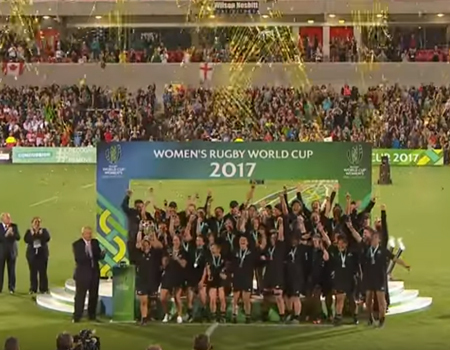 The New Zealand Black Ferns have reclaimed the Rugby World Cup title following their victory against England. Watch the game’s highlights here. 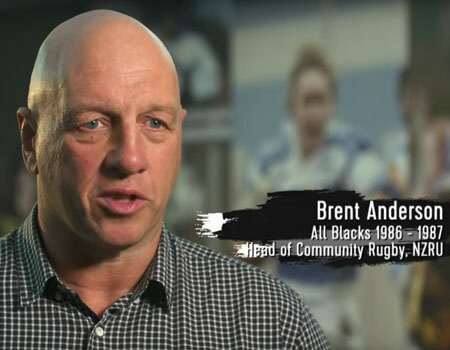 Watch Sky Sports documentary Beneath the Black: A Journey Through New Zealand Rugby to learn what rugby means to New Zealand. The All Blacks have won Test one against the British & Irish Lions 30-15 at Eden Park. Watch the match highlights in this clip. 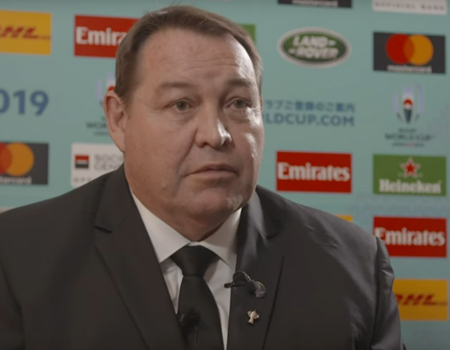 Watch this clip to find out what All Blacks head coach Steve Hansen thinks about the pool drawn for his side for Rugby World Cup 2019. 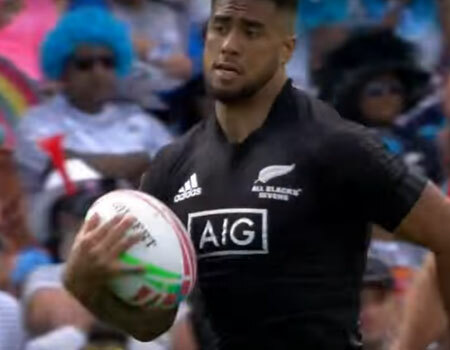 Watch this clip to hear from All Blacks Sevens coaches and players after the team finished sixth overall at the 2017 Wellington Sevens. 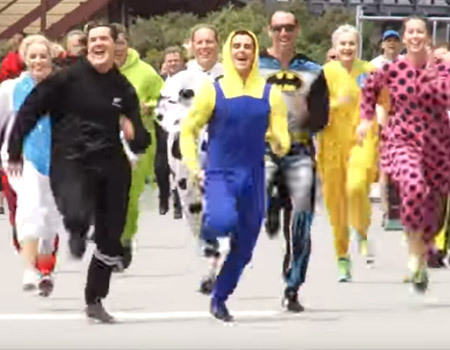 Watch this clip posted by the All Blacks and see the NZ Sevens​ team joining the Wellington Free Ambulance​ on the waterfront for a 100-metre onesie run. 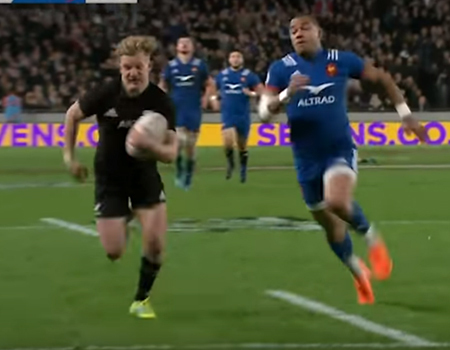 Watch the highlights of the All Blacks vs. France match – the final game of the Northern Tour 2016. The NZ team won 24-19. 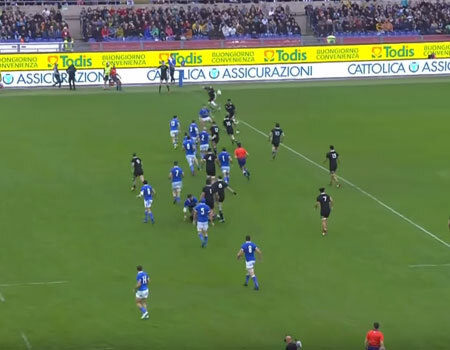 Watch the highlights of Saturday’s All Blacks vs. Italy match, which New Zealand won 68-10. The All Blacks have recently been awarded the Team of the Year Award at the World Rugby Awards. 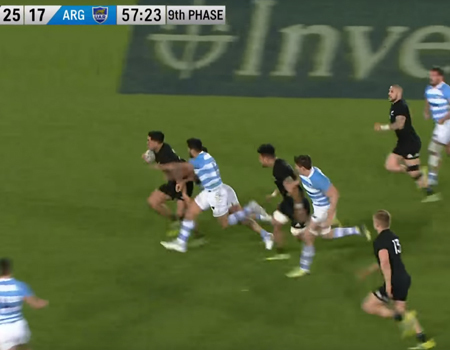 Watch this clip to see the highlights of Sunday’s All Blacks vs. Argentina match. 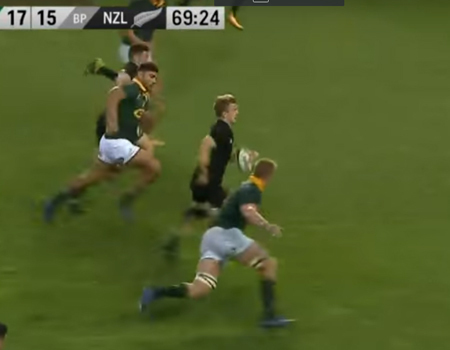 The All Blacks won the game 36 to 17. That’s the All Blacks’ sixteenth straight Test victory. 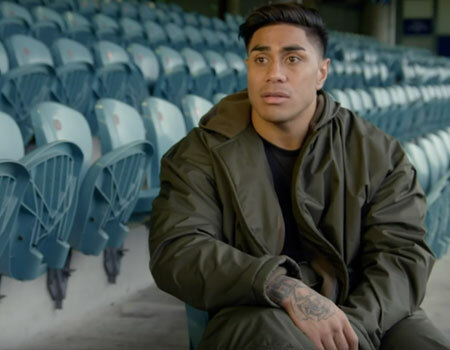 Watch this clip by Rebel Sport and hear what fuelled Malakai Fekitoa to go after his dream of becoming a professional rugby player. Today he plays for New Zealand’s national team the All Blacks. 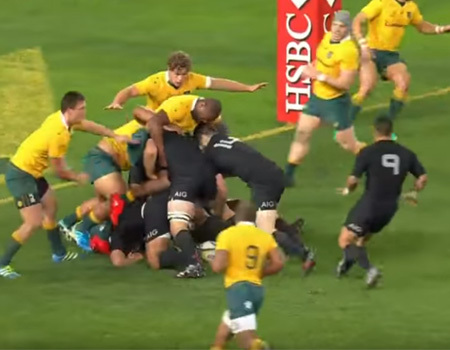 Watch the highlights of Saturday’s match in which the All Blacks beat Australia 42 – 8. 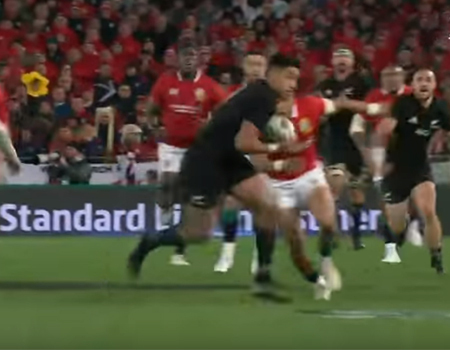 The New Zealand All Blacks’ tries were scored by Ryan Crotty, Beauden Barrett, Jerome Kaino, Waisake Naholo, Dane Coles, Julian Savea. 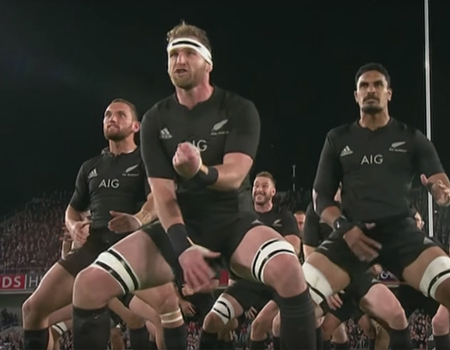 Watch the All Blacks’ first haka of the 2016 season in their match against Wales at Eden Park on Saturday June 11. The haka was led by Aaron Smith. The ABs won 39-21. Our fans. Our culture. Our history. Everything we stand for. 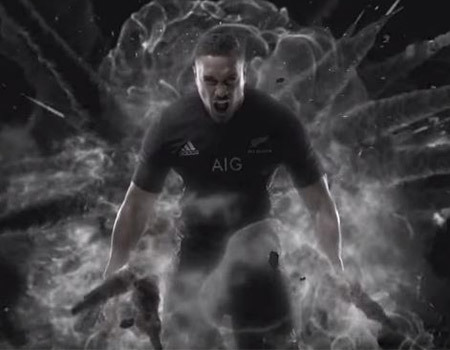 Prepare for the might of the almighty All Blacks! 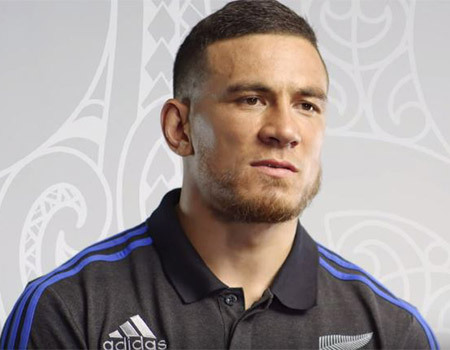 All Blacks midfielder Sonny Bill Williams talks about what inspired him to be the player he is. 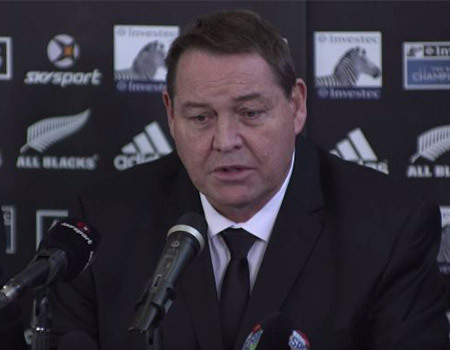 All Blacks coach Steve Hansen has named his new squad for the 2015 Rugby World Cup which will be hosted in England and will run from 18 September – October 31. Go the AB’s. 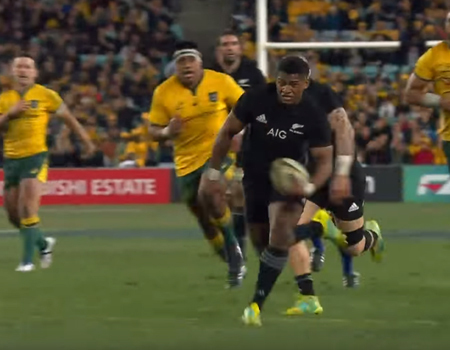 Watch the highlights of the Bledisloe Decider match between the New Zealand All Blacks and the Australia Wallabies. 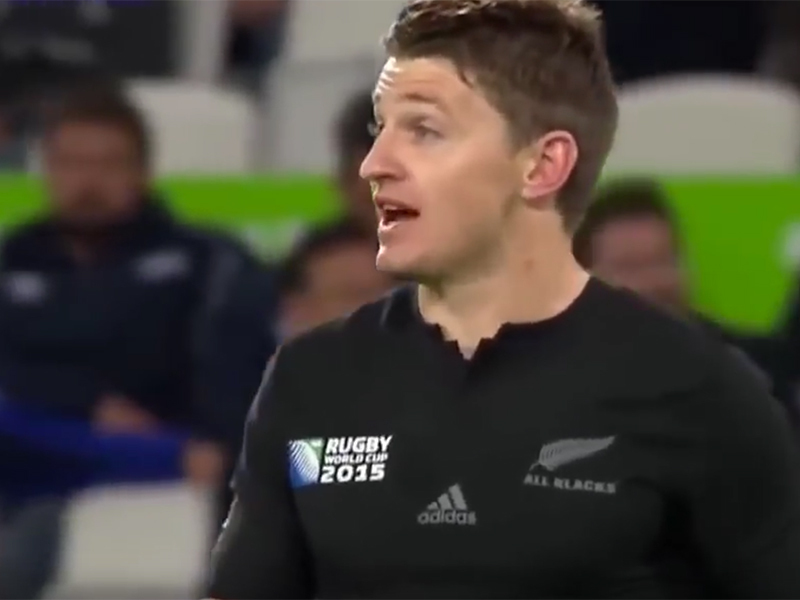 Take a look at the highlights of Maori All Blacks vs. New Zealand Barbarians – 18th July 2015 by NZAUTV Rugby Union. 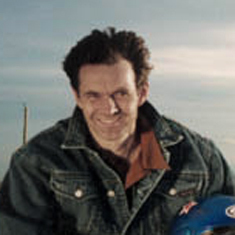 SKY TV presents the hits of the season during the Super Rugby. Super Rugby is the largest and pre-eminent professional men’s rugby union football competition in the Southern Hemisphere. Take a look as All Blacks TJ Perenara, Collin Slade and Jeremy Thrush give a go at reading the weather ahead of their match against the Springboks at the MetService studio in Wellington. 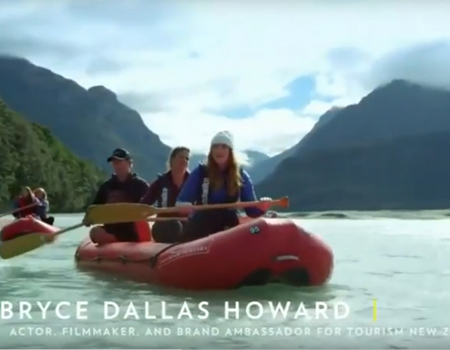 Watch 1 of 3 Air New Zealand web series “Meanwhile in…New Zealand”. 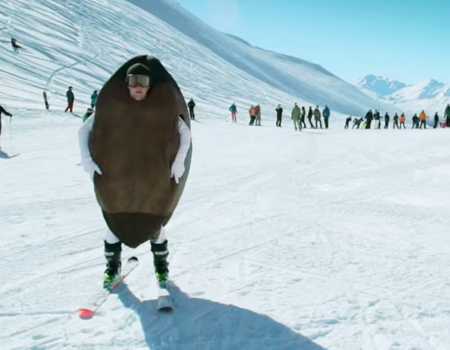 In this episode, is about New Zealand’s love for rugby and skiing so Air NZ built some goal posts up on the ski slopes in New Zealand. 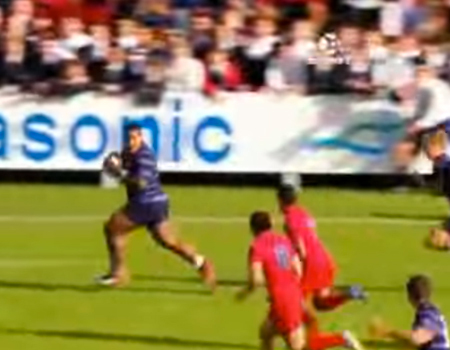 Take a look at the amazing video of schoolboy rugby internet sensation Daniel Taniela (Nella) Tupou prop for Sacred Heart as he scores 3 tries in their win over Kelston Boys. 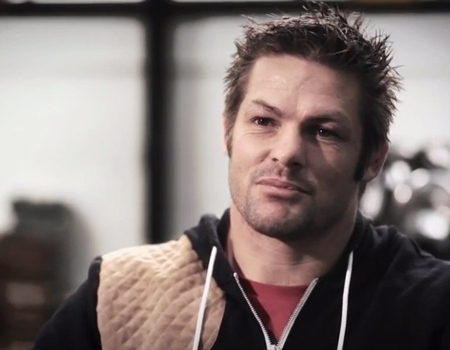 Adidas interviews Richie McCaw’s on his thoughts about managing the pressure and how it might be just the motivator you need perform at your best. 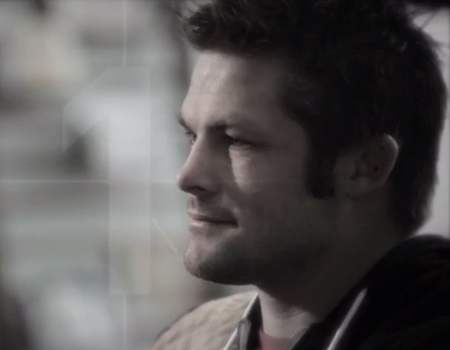 Adidas interviews Richie McCaw about the challenges he has faced during his career and how he is able to overcome them. If you’re playing the game or just looking for some inspiration, watch what he has to say.